Endorsements and Press Coverage as I run for Office. The Citizen's Alliance for Property Rights gave me a rating of Outstanding. 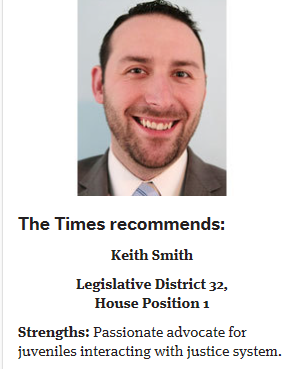 I am the only person running in this district to receive that rating. Meanwhile my challenger, Rep. Ryu, received a rating of Poor.